High-performance builders: If you partner with real estate agents, you need this advice. High performance homes offer benefits every homeowner wants, including lower energy bills and better indoor air quality. These homes tend to sell more quickly and for more money than comparable, code-built homes, but only if they’re correctly marketed. That includes describing them correctly in your real estate listings and working with an agent that knows how to list and sell these types of homes. In fact, homes that actually sell more quickly and for more money are those that are marketed in a way that helps buyers easily understand the features and benefits relevant to them. Such marketing will also help realtors, appraisers, and lenders fully value the homes. An obvious example is that of energy savings: according to a 2017 study by the National Association of Realtors, 84% of home buyers are either concerned or somewhat concerned about their energy bills. When writing a listing or designing a piece of marketing collateral, it will be more effective to lead with the fact that the home can offer an annual electric bill of zero dollars than with an industry term that needs explanation, like Net Zero Ready. The same principle applies to indoor air quality. Say for instance that a home buyer has a child with asthma. A listing that says the home uses no-VOC paints and has a tight building envelope and mechanical information won’t leave a strong impression and may, in fact, confuse them and cause them to look elsewhere. It’s better if your listing simply states that the home is designed and built to provide “healthy indoor air.” When the buyer asks you how it does that, you can get into those features. The bottom line is that if you’re a high-performance builder you need to make sure that your listings have the right message and that your realtor can accurately present your homes. The following five steps will ensure that. 2. Make sure your marketing materials highlight these features and benefits with easy to read fonts and graphics. 3. Locate and hire a real estate agent who has been trained to understand high performance homes, preferably someone who has earned the GREEN designation from the National Association of REALTORS® (NAR, GreenResourceCouncil.org) or the EcoBroker designation (EcoBroker.com.) These agents are trained to identify features that go above and beyond code-built homes. An agent with this training can walk into a home under construction and recognize things like the insulation type and the home’s non-toxic features, and will also be able to explain the full benefits of certifications like Indoor airPLUS or Net Zero Ready. An agent without this training won’t be able to effectively communicate this information to buyers. 4. Make sure your agent highlights the relevant features and benefits on the listing on the local MLS and other listing sites. If the listing site has a place for documents, upload the entire list of features including the HERS certificate, green building certificate, and any others you have earned. To see examples of high performance home listings, go to GreenHomesForSale.com, VivaGreenHomes.com, and USGreenBrokers.com. 5. If the local MLS doesn’t have the fields available to highlight high performance home features, ask your realtor to create a work group to assist the MLS in creating these fields. (I started such a workgroup in Phoenix in 2009 as part of my volunteer work with USGBC.) For information and examples, visit GreenResourceCouncil.org. If you build high performance homes, you should be working with an agent who has a comprehensive understanding of those homes and can explain their features and benefits to buyers. Remember that the agent is your representative and works with you as a fiduciary, so you need to make sure they fully understand your approach to building. The value such an agent brings to the sale will mean more profit for the builder. 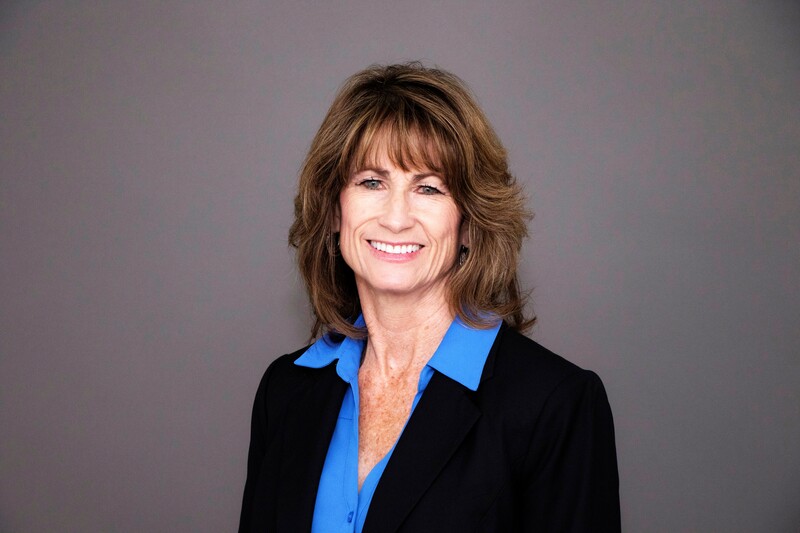 Jan Green is a realtor in the Phoenix area who specializes in high-performance home sales. She has earned EcoBroker and NAR Green Designations.